Creativity is inventing, experimenting, growing, takng risks, breaking rules, making mistakes, and having fun. Each year in October, we start planning our night-outs based on where the most happening Dandiya party is going on. 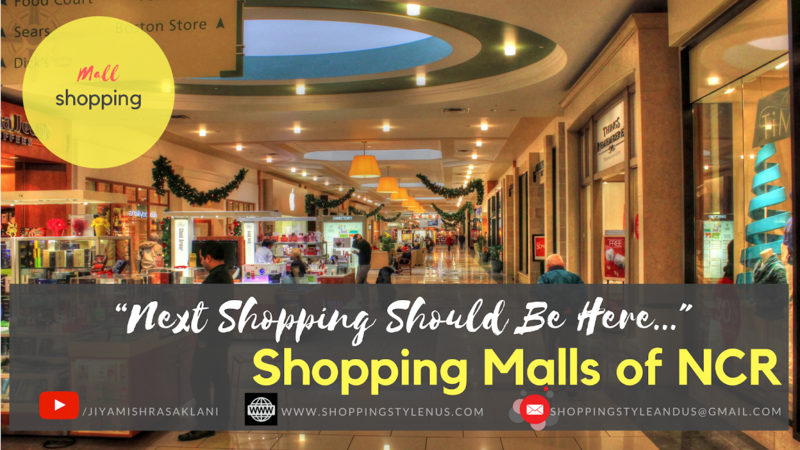 Being a shopping lover, we try to visit malls and shopping complexes, because why not! This year was no different! Bookmyshow.com always comes to our rescue when we have to check events and availability of tickets in a city. It gave us some great options, and our first choice was Dandiya Nights at OMAXE Connaught Place, Greater Noida. This was the only place available on Saturday, 13th October (Tickets for Rs.500/ person, kids free) and other places were sold out. 1. Bouncers for safety and security. 2. Air-conditioned area for Dandiya Party. 4. Food (to purchase) for everyone including people who were fasting. 5. Dandiyas and costumes available to purchase, and rent. All we did in OMAXE was enjoy Dandiya and sumptuous Indian thalis at "Southern Flavour" restaurant. We have covered it all in this 7 minutes long video. We have also tried to cover some hang-out zones, activity areas and Dinosaur Park. What we reckon is that OMAXE Connaught Place is a super happening place for families and it has everything for those who love to enjoy activities and shopping both. Hope you enjoyed the post and the video! 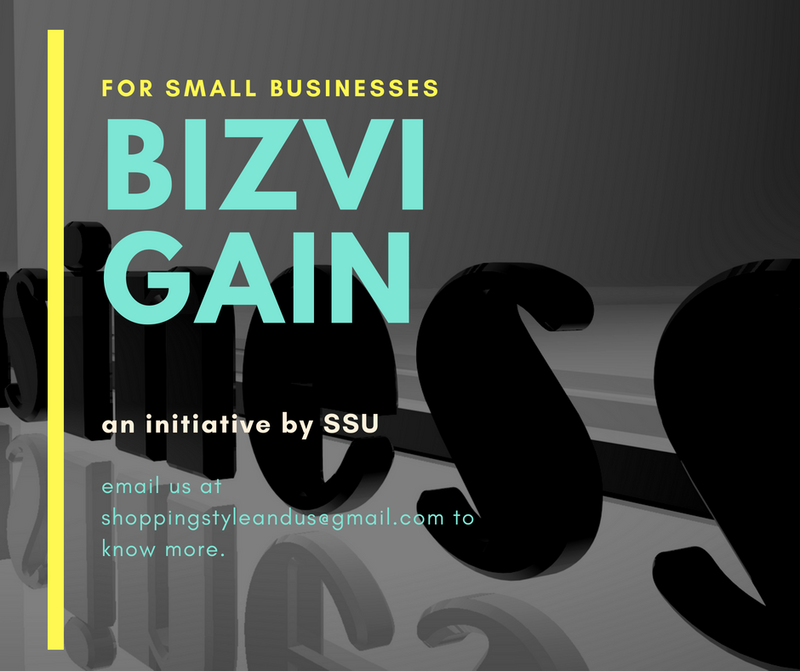 Subscribe to our newsletter and stay tuned for more shopping and self-help videos.